This is training with a total of 427 sample questions included. 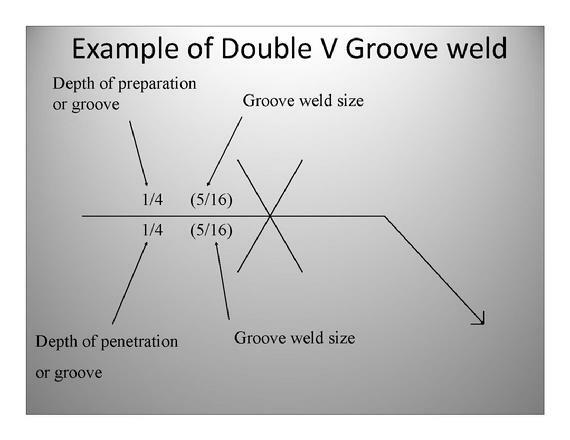 A welder has been qualified for groove welding using a 12 in. 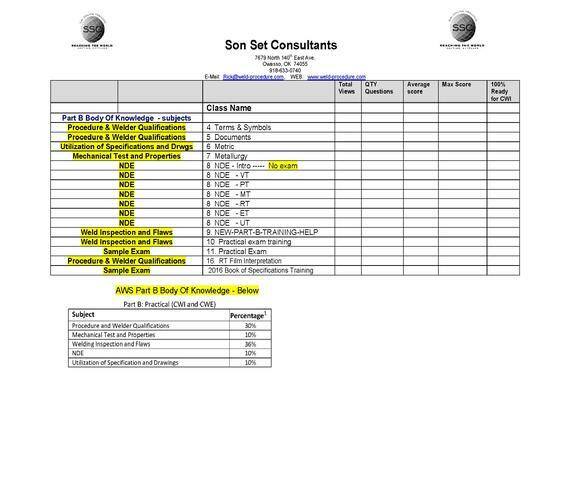 schedule 80 pipe test coupon in the 2G position. 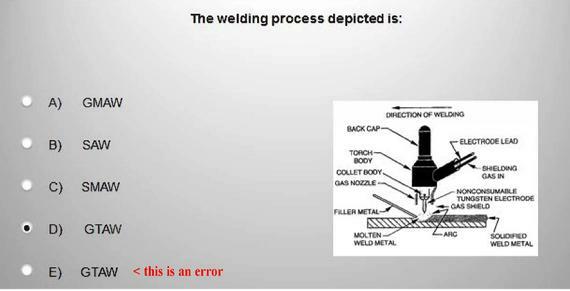 Is the welder qualified for the welding of 4 in. schedule 80 pipe? This table diameter limits 4” and smaller and 4” and larger. 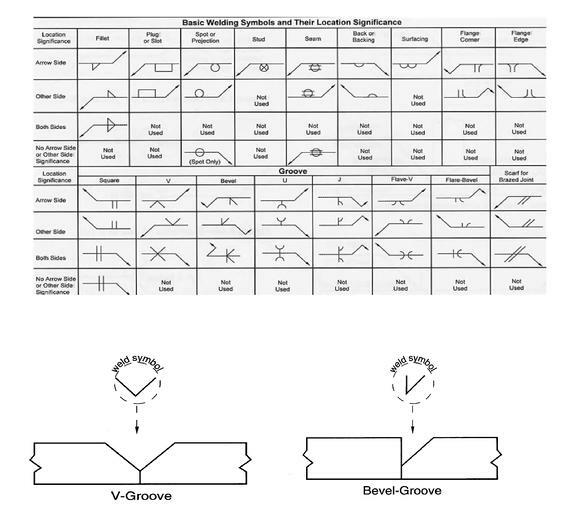 The specified range of root face ( f = minimum of 0 to a maximum of 1/8 ) for the initial groove preparation is 0 to 1/8 in., what is the range of root face permitted As Detailed (+ 1/6, - 0 ) for this joint? a. 0 to 3/16 in. b. 1/16 in. to 3/16 in. c. 1/16 in. to 1/8 in. d. 1/8 in. to 3/16 in. You would add the specified ( f = minimum 0 to maximum 1/8 ) to the As Detailed tolerance (+ 1/6, - 0 ). 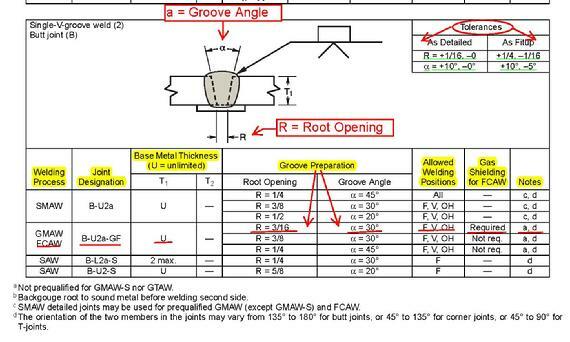 The specified Groove Angle ( a ) for Root Opening ( R ) 3/16 for the initial groove preparation is, a = 30 degrees, what is the range of Groove Angle permitted As Fit Up (+ 10 degrees, - 5 degrees ) for this joint? 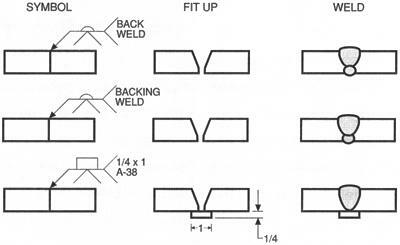 You would add the specified ( a = 30 degrees ) to the As Fit Up tolerance (+ 10, - 5 ). 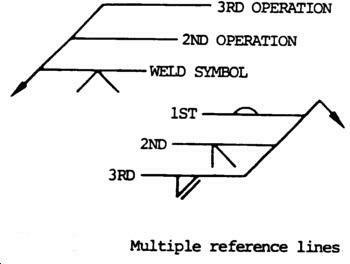 What is the specified Root Opening for Prequalified joint B-U2a-GF using the gas shielded FCAW process. 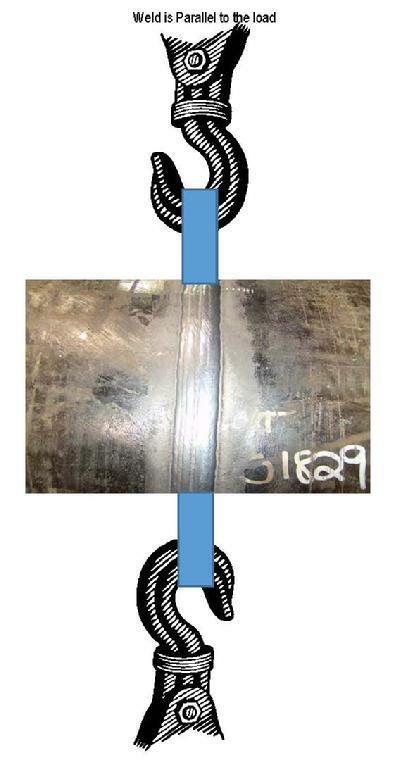 The only gas shielded FCAW listed has a root opening specified as 3/16. You would not add the specified ( 3/16 ) to the As Detailed or the As Fit Up since the question only ask what the specified Root opening is. 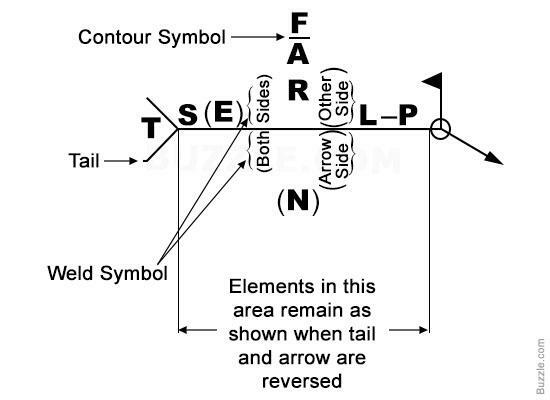 This will give you ( c. ) as the correct answer = 3/16 in. To help you understand, let’s start off with understanding in the Tolerances the – 0 is equal to subtracting nothing or no change to the Root Opening. 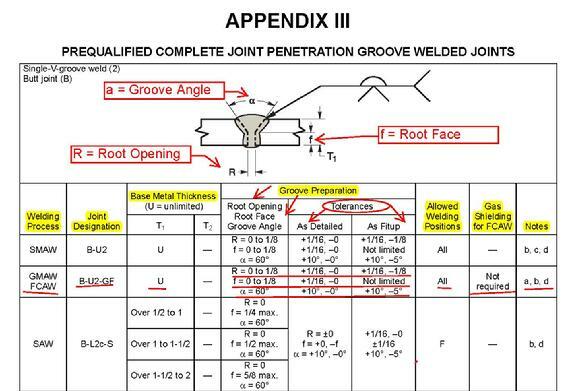 Root Opening = 0 to 1/8 if we were add the Tolerances As Fitup (+ 1/16, - 1/8) you could add 1/16 to the Root Opening. This would make the Root Opening 0 to 3/16, then you could take away 1/8 (-1/8) from the Root Opening which would make the Root Opening 0.